Like all media streaming devices, Roku plugs into the HDMI port on your TV. The Streaming Stick Plus is the size of a small thumb drive and is designed to hide behind your TV. The Ultra uses a box, which also plugs into the port via an HDMI cable. Plug the Roku player via the power adapter to a wall outlet. Do not rely on USB connection to power this device. The Stick Plus boasts a wireless amplifier, claiming to extend your Wi-fi range 4 times. The Ultra provides Ethernet for hardwiring, which is the preferred hookup method for any streaming device. If you have an older TV with no HDMI-in port, get the Roku Express +, which can be hooked up with composite cables (white, yellow & red). Paid: Amazon Instant Video, Hulu Plus, Netflix, HBO Now, Vudu, Spectrum TV, Direct TV Now, Sling TV, and Twitch, along with many smaller, niche apps and services for movies, sports, weather, news, and international content. Roku's platform is more content-neutral; unlike Amazon, Google and Apple, which all push their products first. 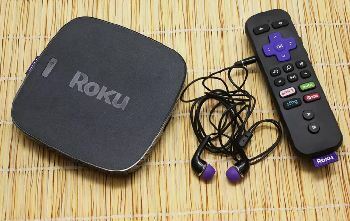 Roku offers more app (channel) options than any other media player or smart TV on the market. 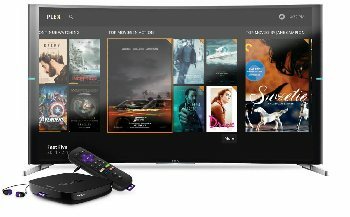 Free Roku Channel, with top movies from many sources (some with commercials). We could find very few disadvantages to the Roku TV Streaming system; perhaps it has a bit less of a polished feel to it than the others. But that doesn't stop Roku from offering the most channels and apps than the competition. Another pleasant bonus is the Roku's best-in-class, unbiased cross-platform search. 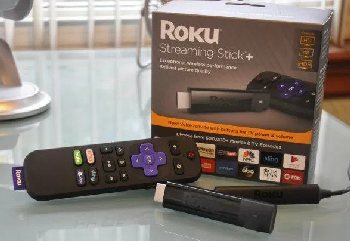 Unless you are a hard-core Google, Amazon Prime or Apple fan, Roku is a great mix of affordability and functionality you will be pleased to own. 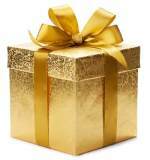 Amazon affiliate links below for more info, tons of honest reviews and to buy. Compare the Roku Stick to Amazon Fire. Compare the Roku Stick to Google Chromecast. Compare the Roku Stick to Apple TV.